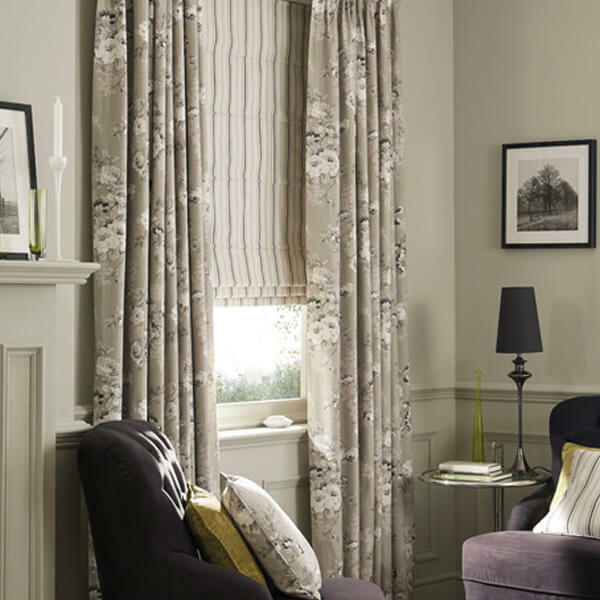 Casa Blinds Glasgow have a fantastic selection of Made to Measure Curtains that add elegance and charm to any room. 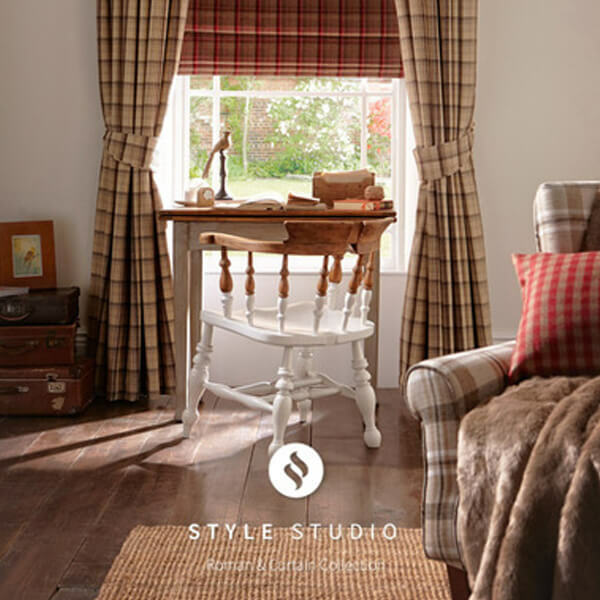 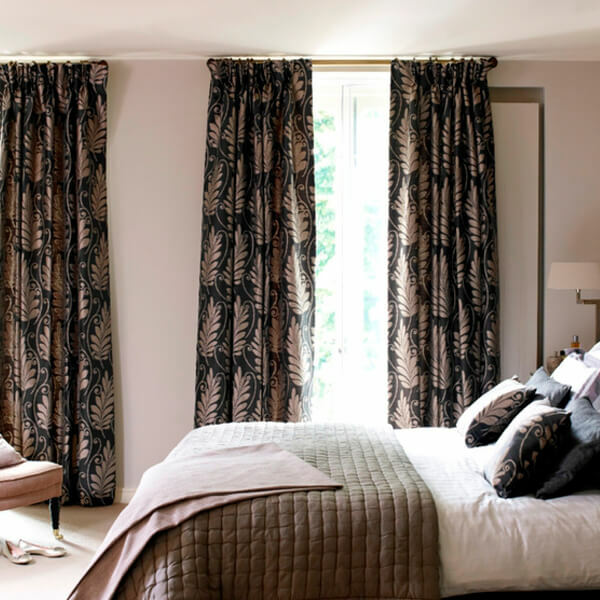 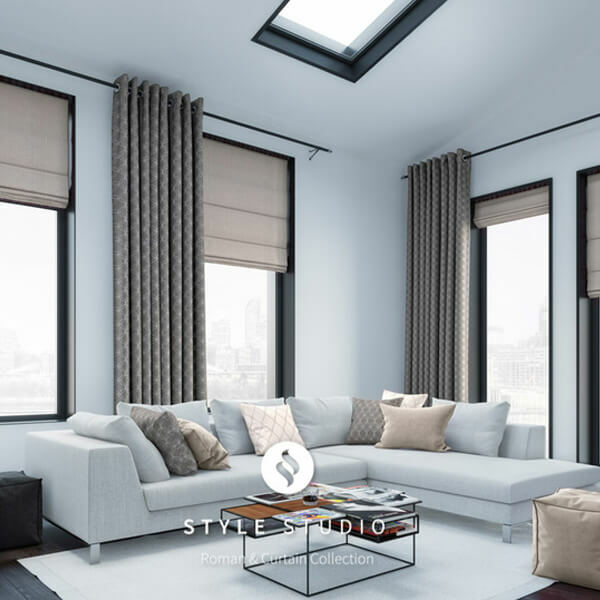 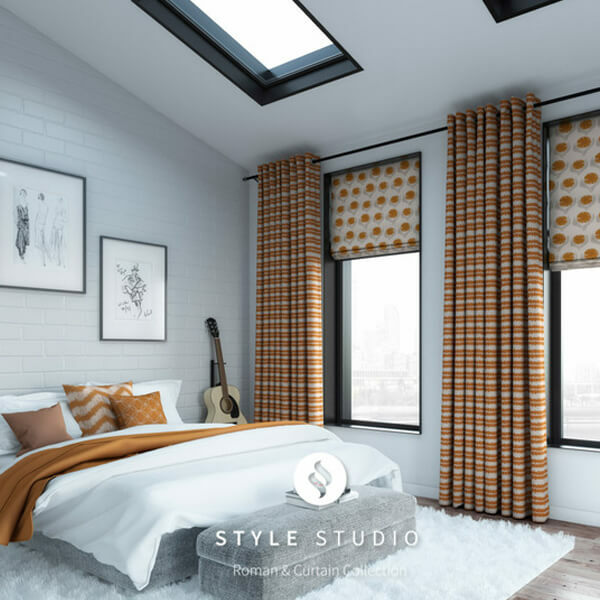 Our Curtains in Glasgow are available in a choice of five header styles and over 200 fabrics from contemporary plains to bold patters or traditional fabrics. 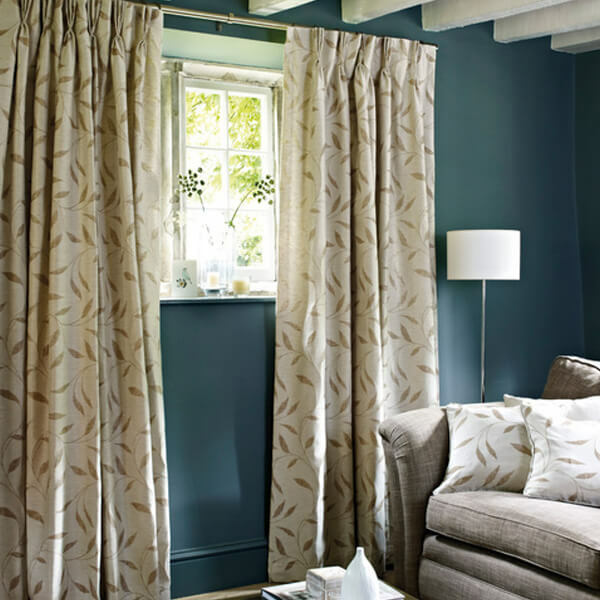 All our Made to Measure Curtains in Glasgow are fully lined and you have a choice of Standard or Blackout Linings. 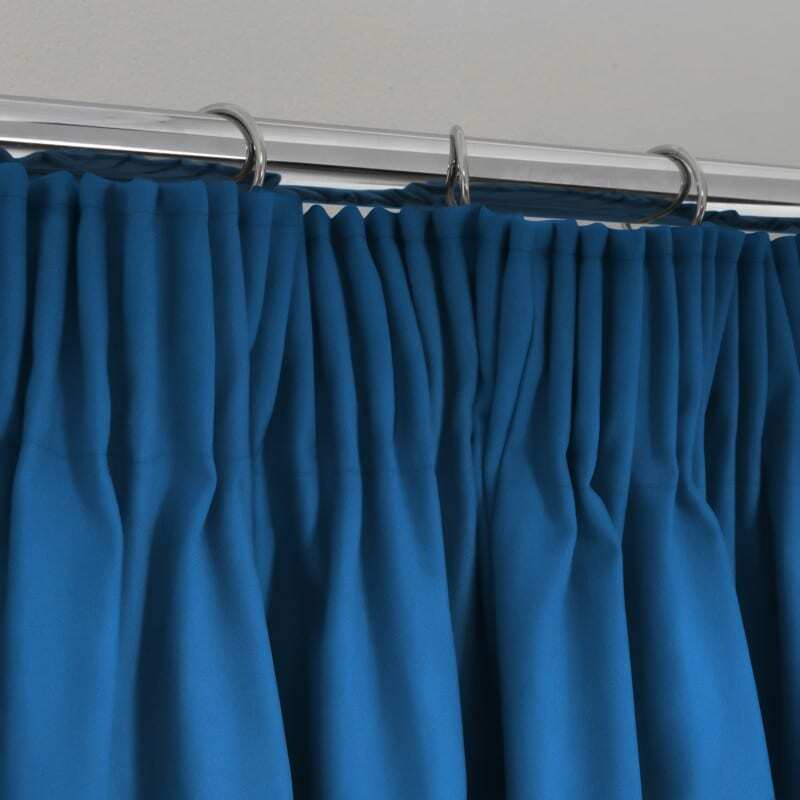 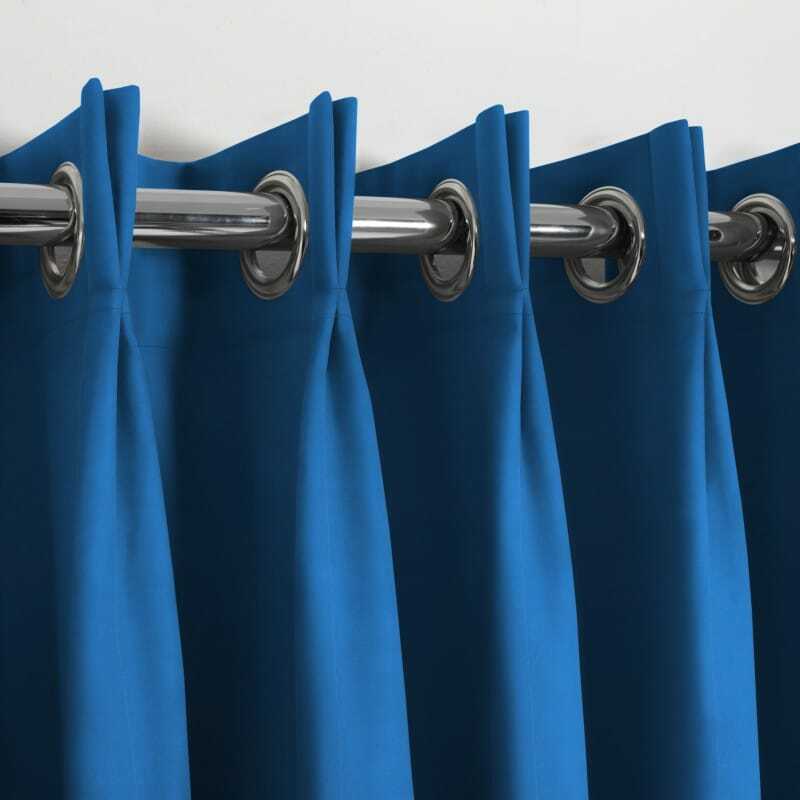 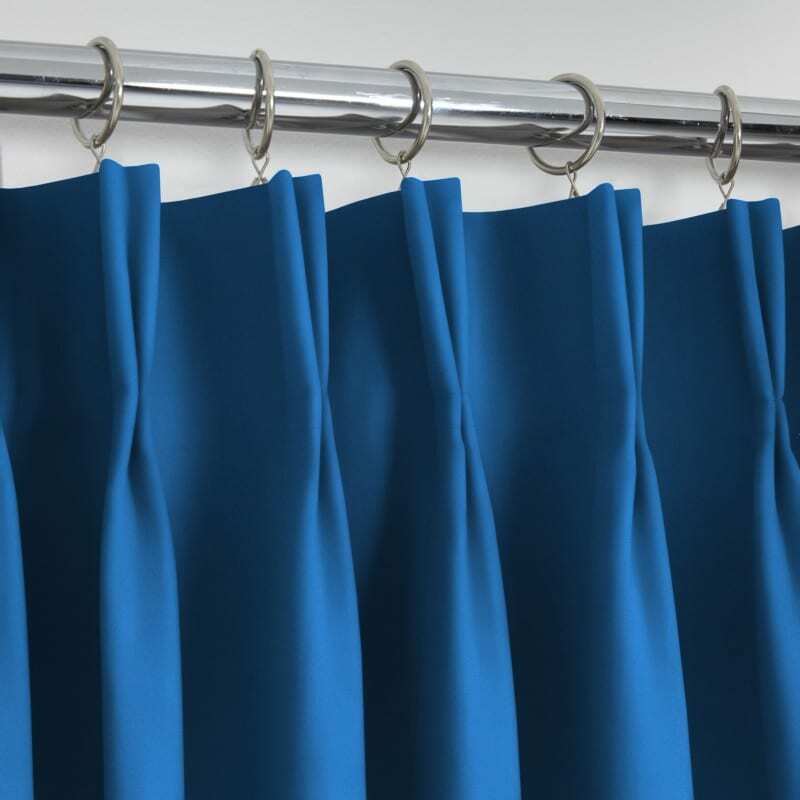 Blackout Curtains Glasgow are a popular choice with Blackout lining in place of the Standard lining as an option on any of our fabrics. 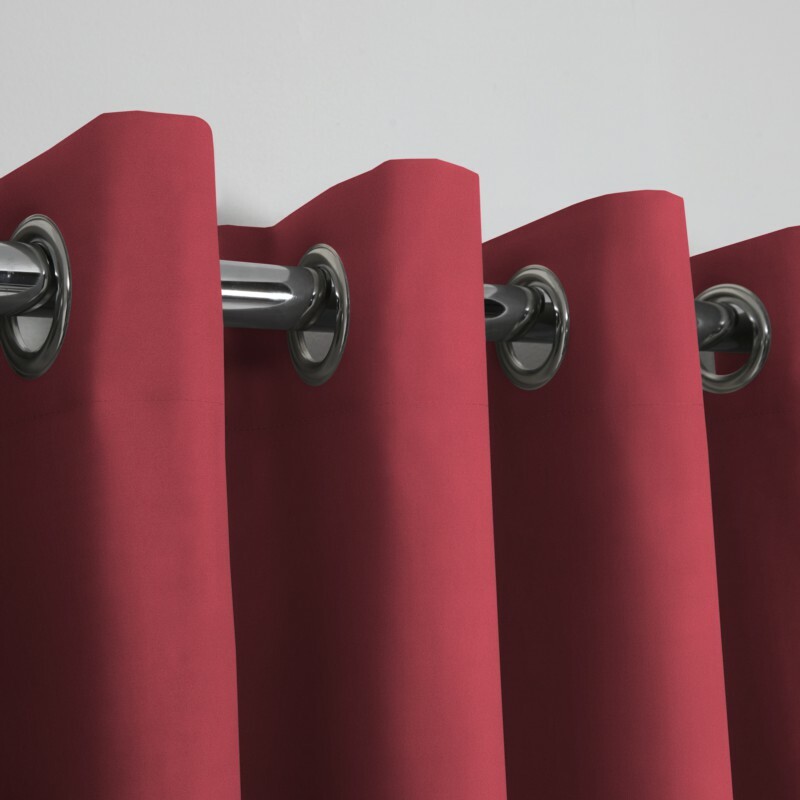 Blackout curtains do a fantastic job of darkening any room. 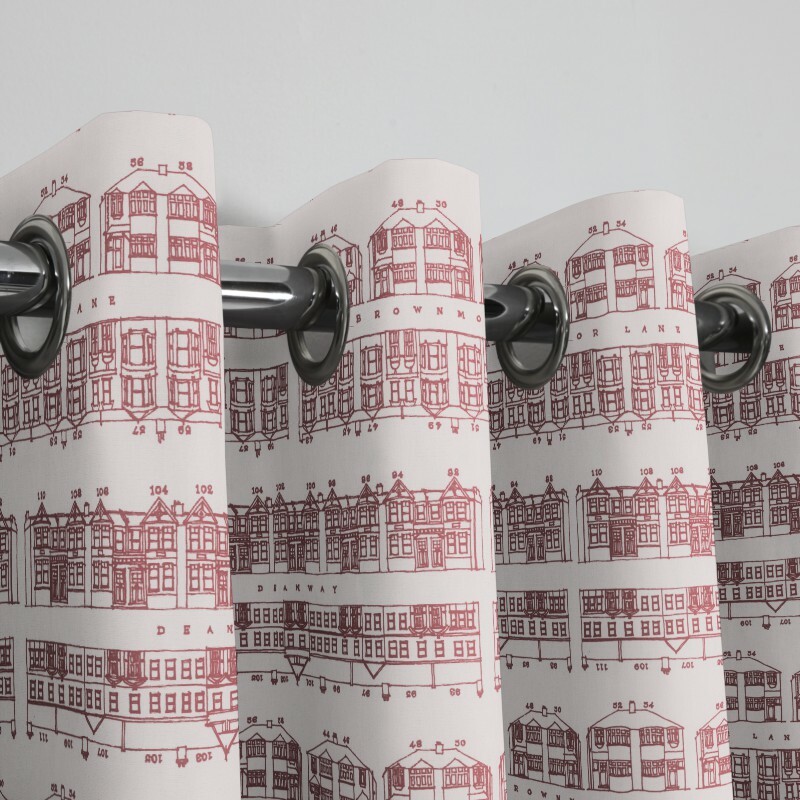 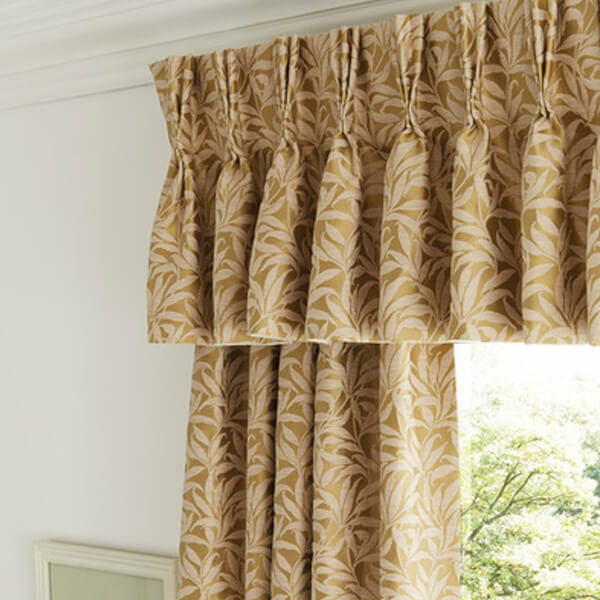 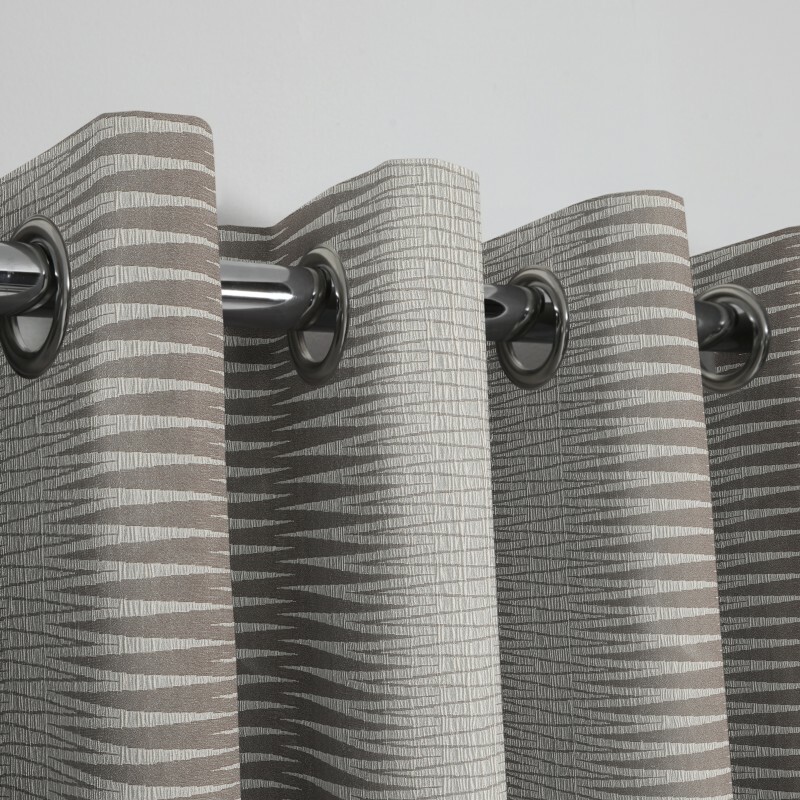 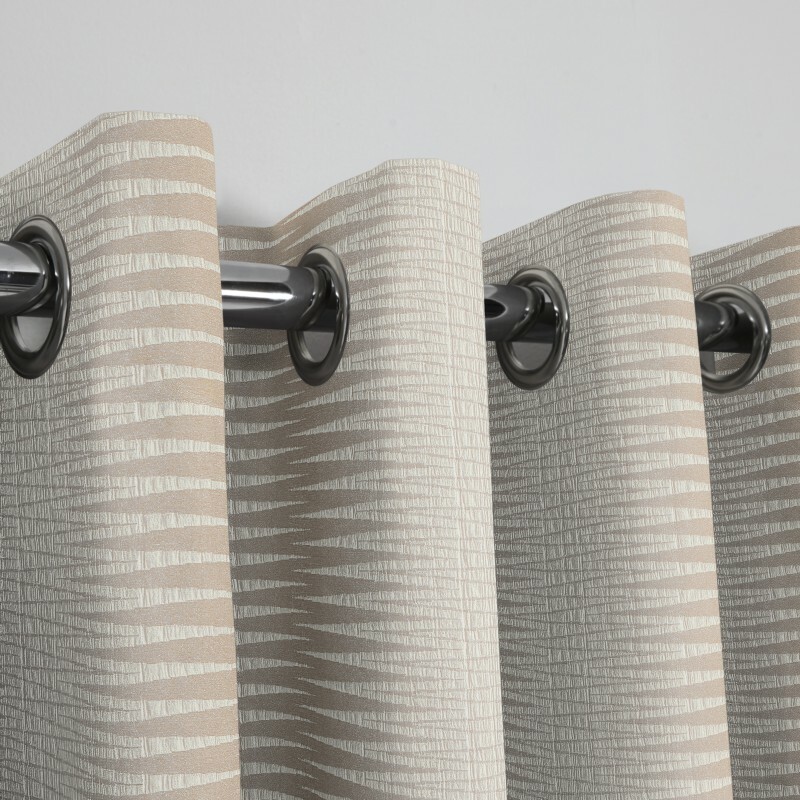 You can match curtain fabrics with our Roman Blinds range, or go for a co-ordinating fabric for a different style. 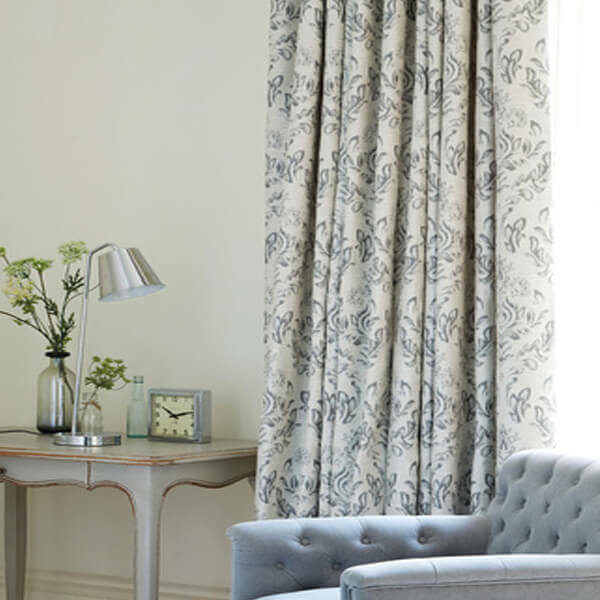 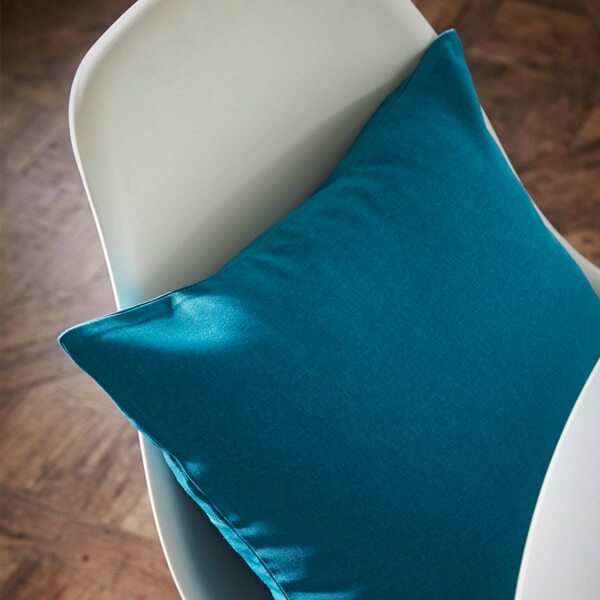 We have a superb range of tie backs, and matching or co-ordinating cushion covers to complete your look. 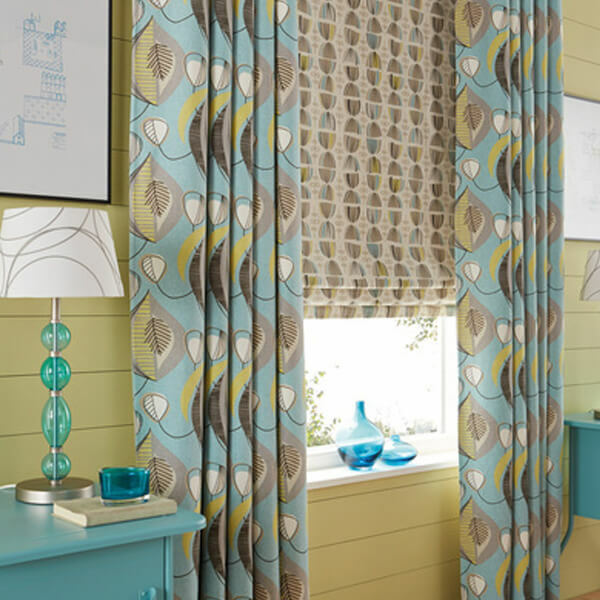 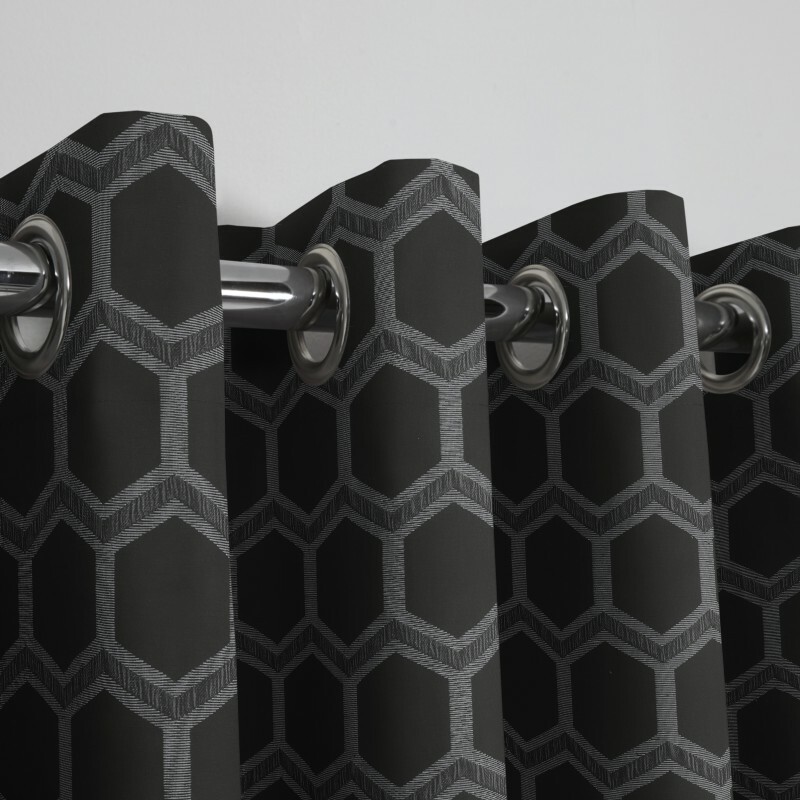 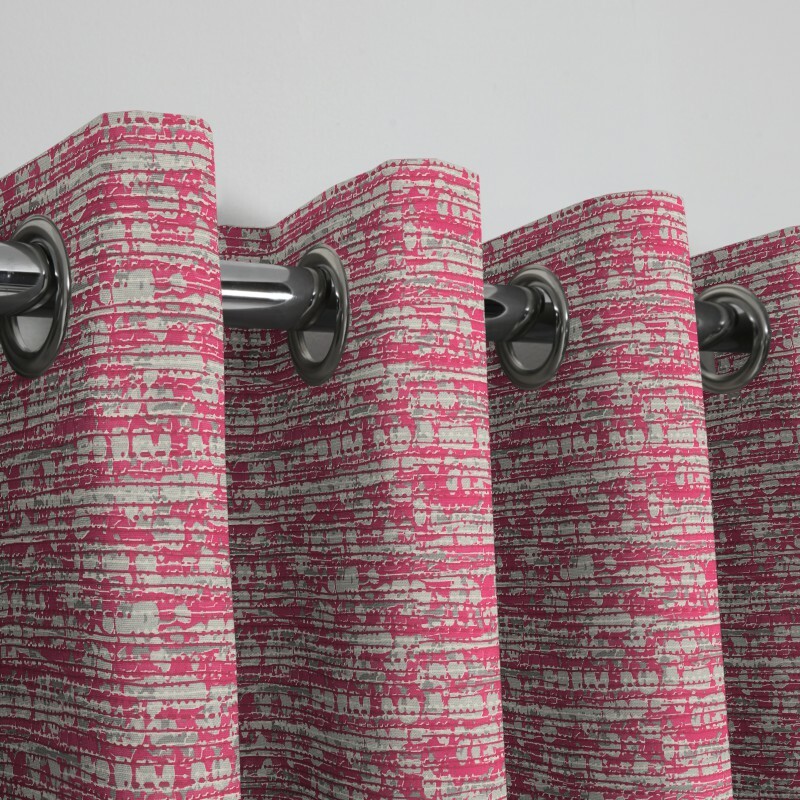 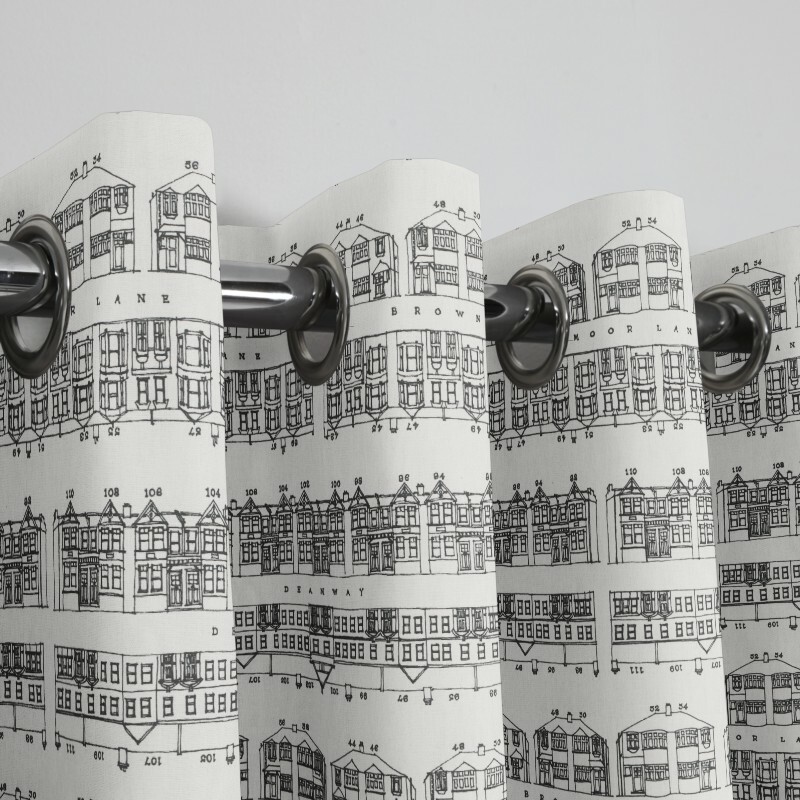 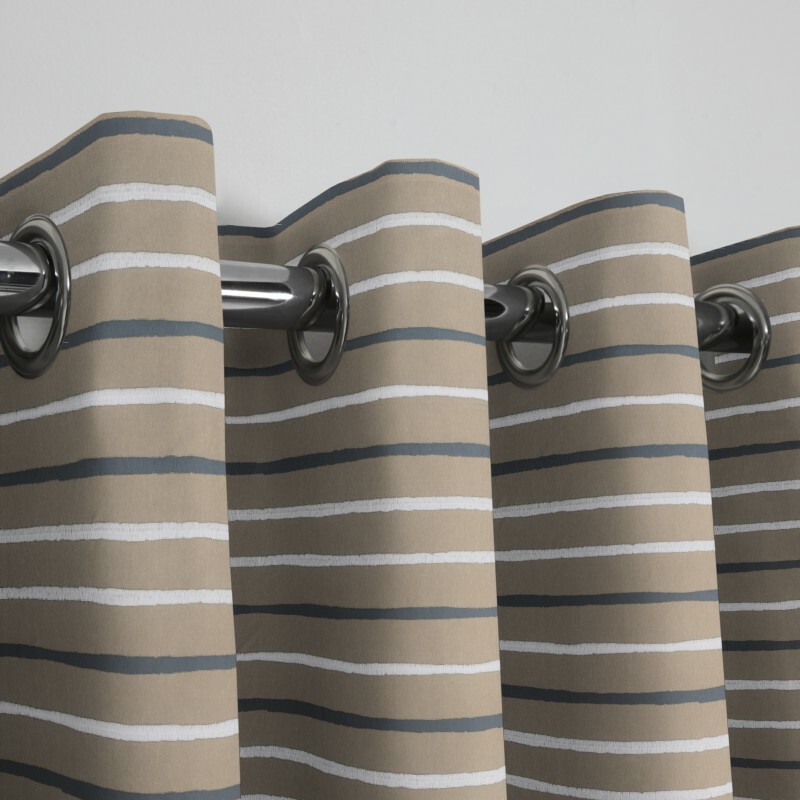 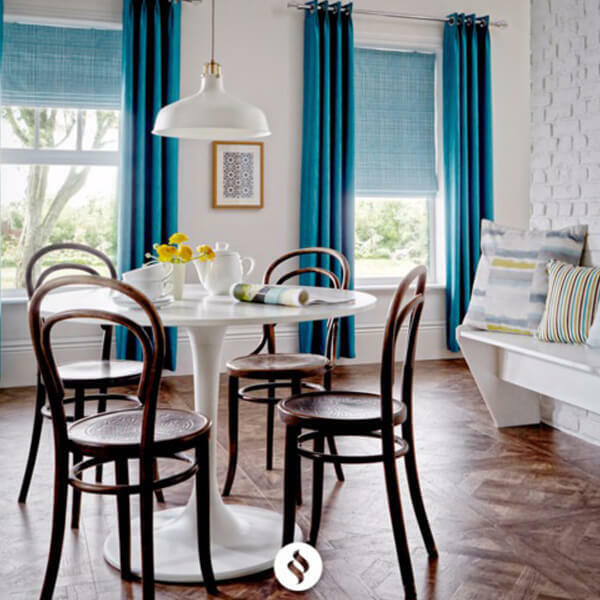 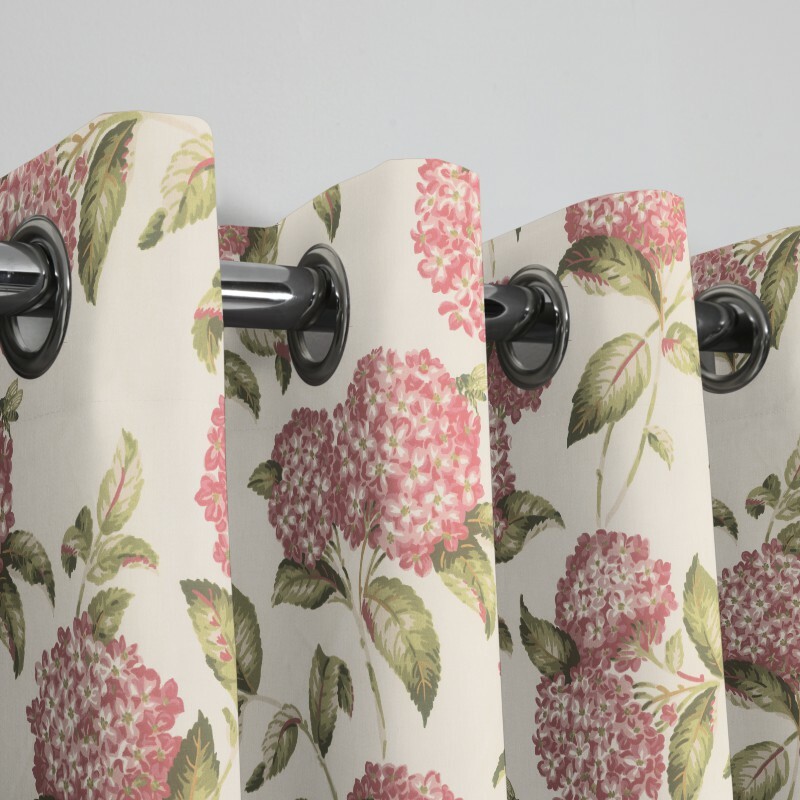 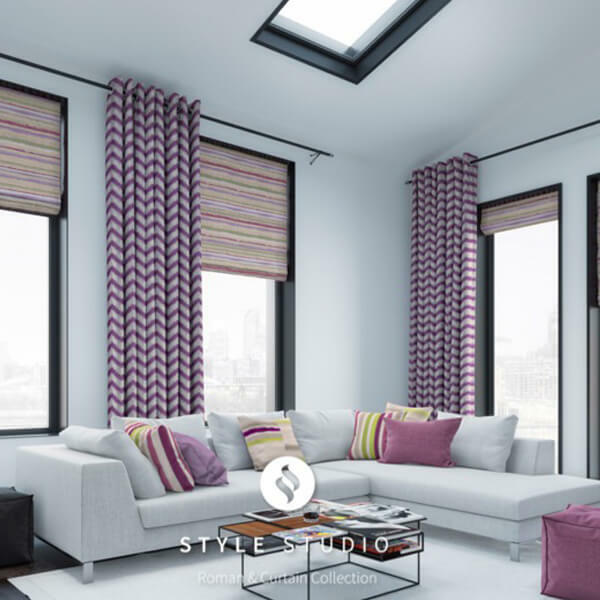 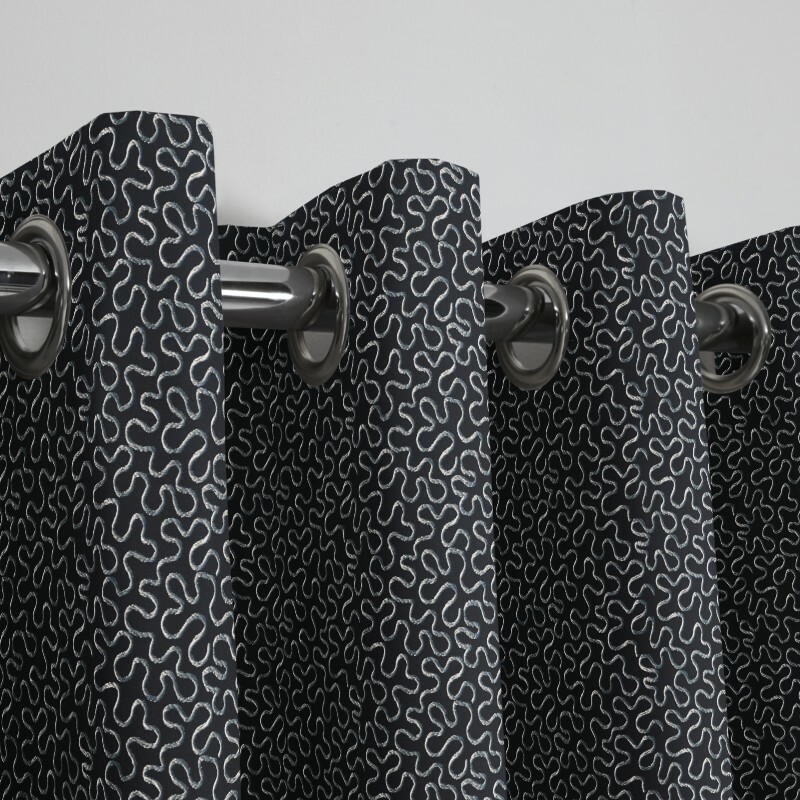 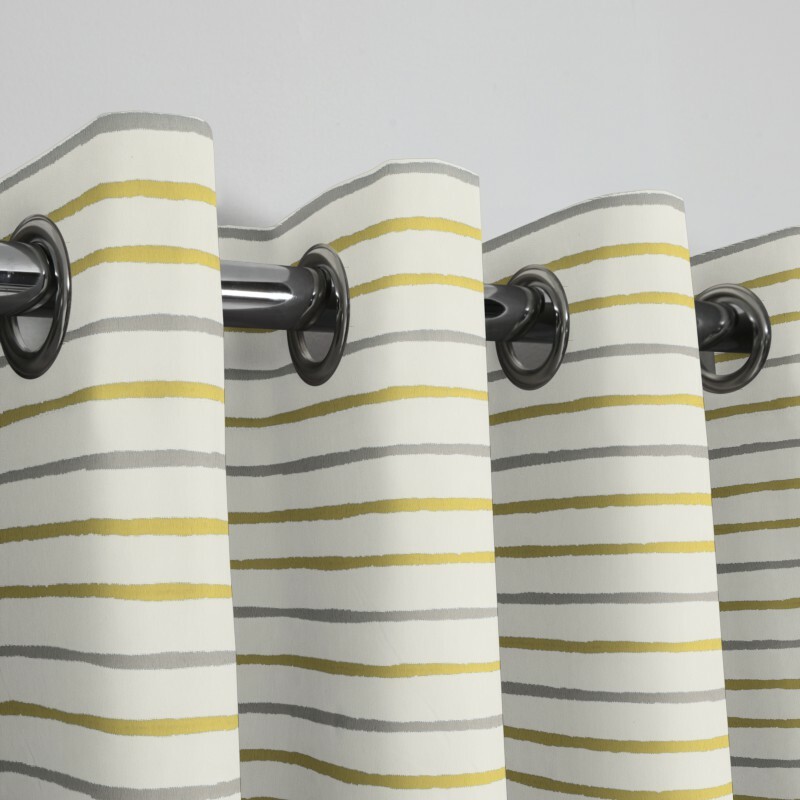 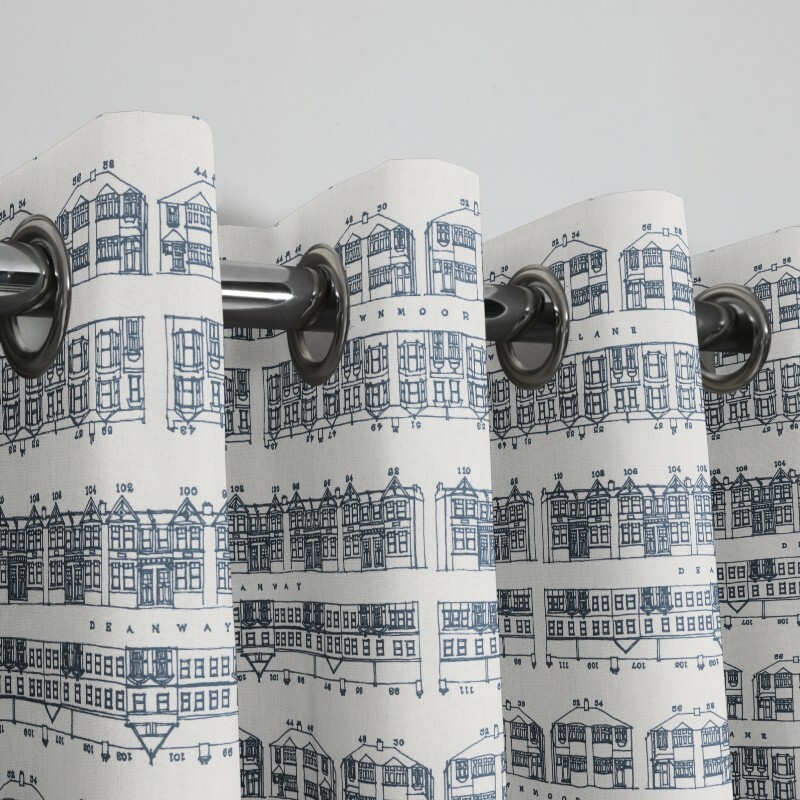 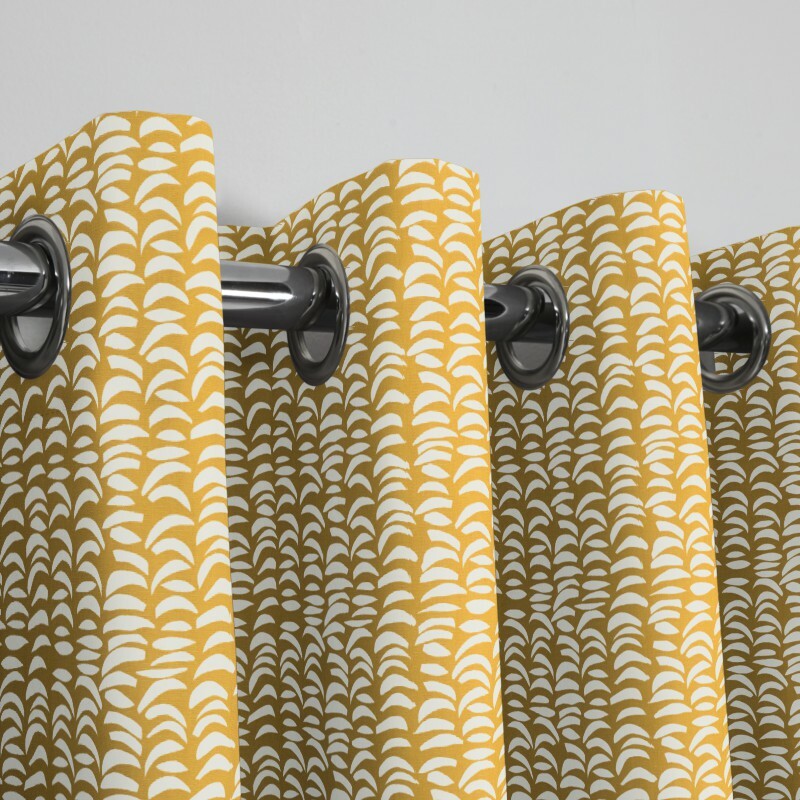 Have a look at our Curtains Gallery and video or browse our fabric selection. 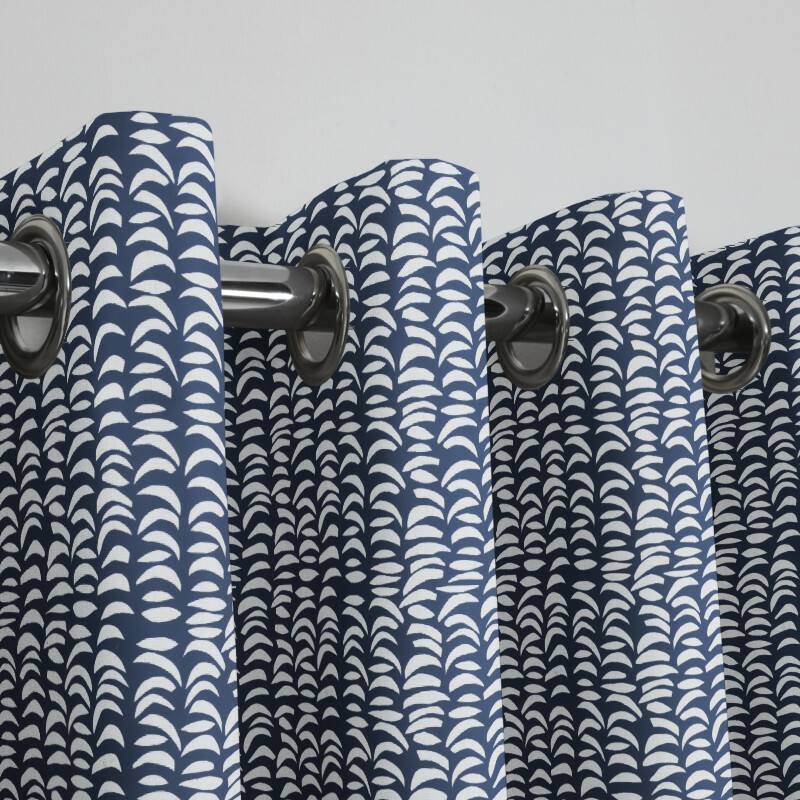 All our curtains are available with a choice of five header styles. 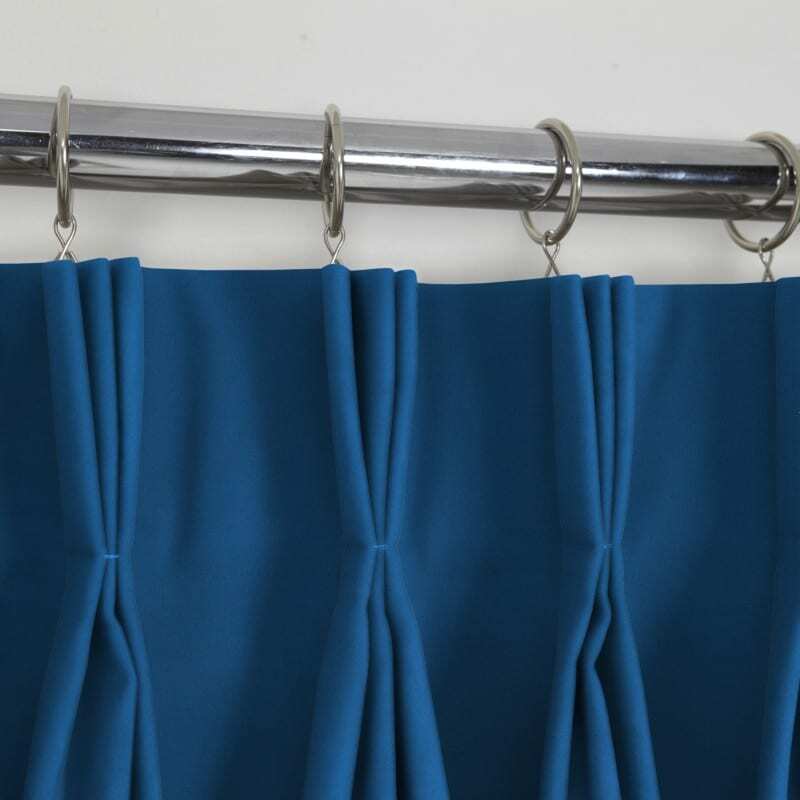 Choose from Double Pinch Pleat, Triple Pinch Pleat, Eyelet Pinch Pleat, Eyelet and Pencil Pleat. 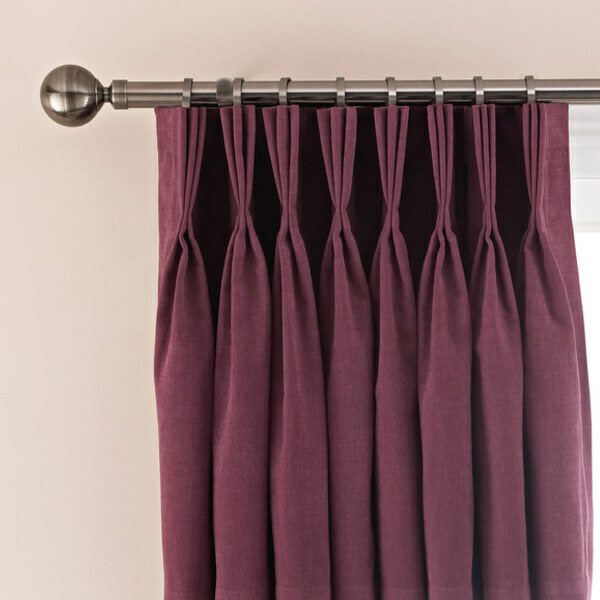 To show your curtains off to their best we have a wide selection of Metal and Wooden Poles. 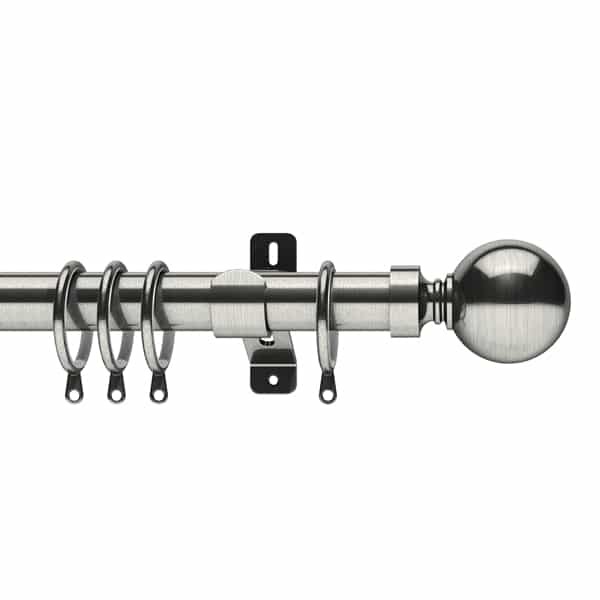 Check out our Curtain Poles area to view some of our collection. 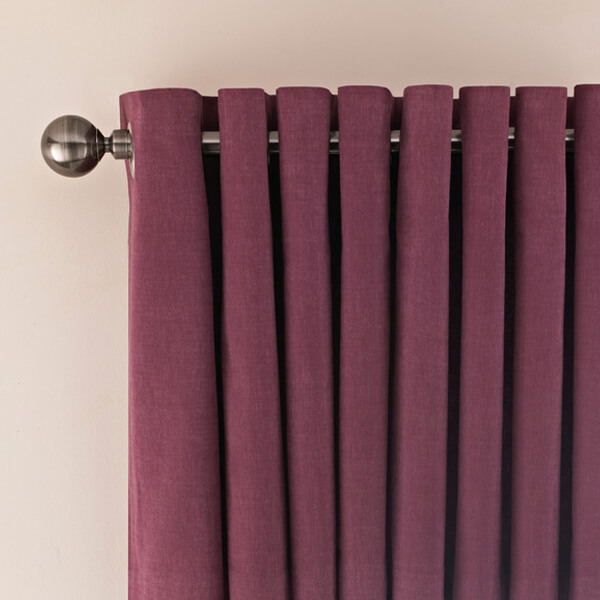 To complement our Made to Measure Curtains in Glasgow we offer a stunning range of stylish Metal or Wood Poles. 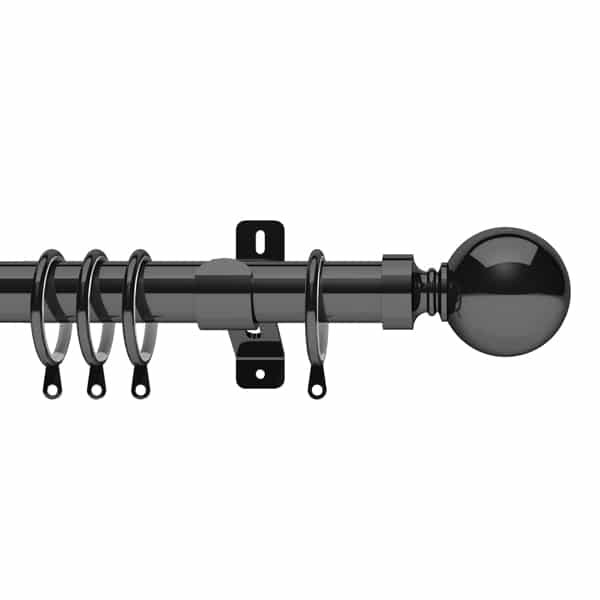 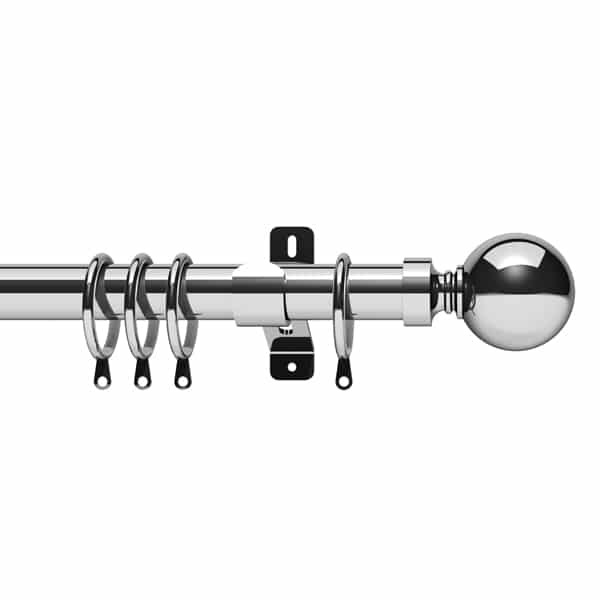 Choose from our range of Complete Poles, Eyelet Poles, Extendable Poles and Bay Window Poles. 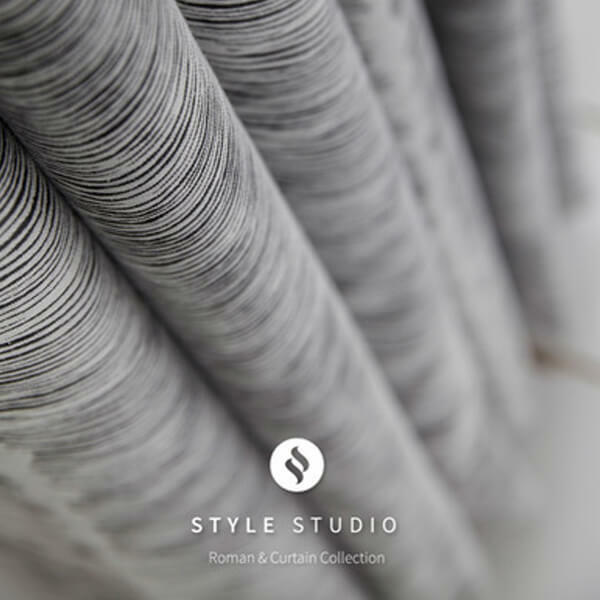 Our selection includes Poles with diameters of 12mm up to 50mm to create your individual look. 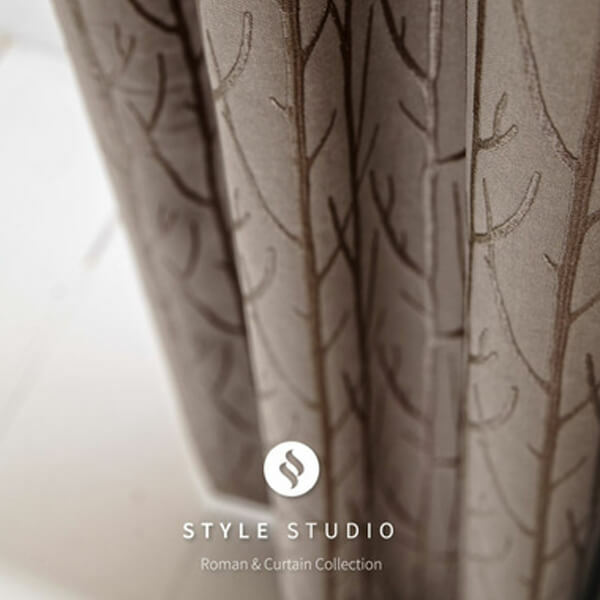 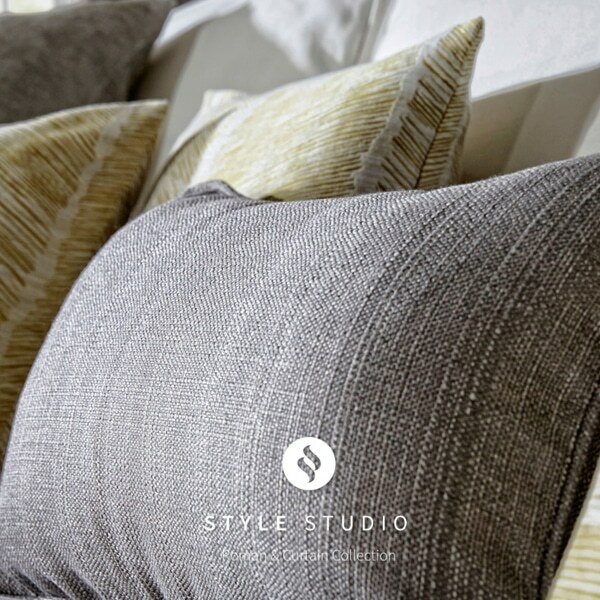 Choose from a large selection of finishes and Finial designs to complete the style of your new Curtains. 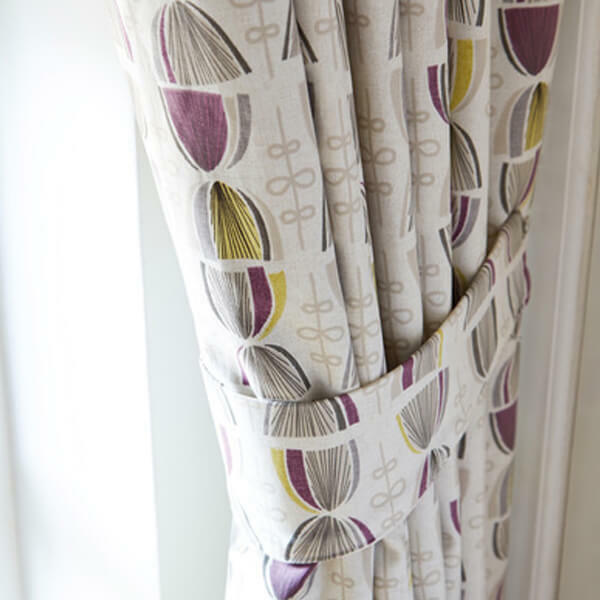 Add the perfect finishing touch to your Curtains in Glasgow with our selection of tiebacks and cushion covers. 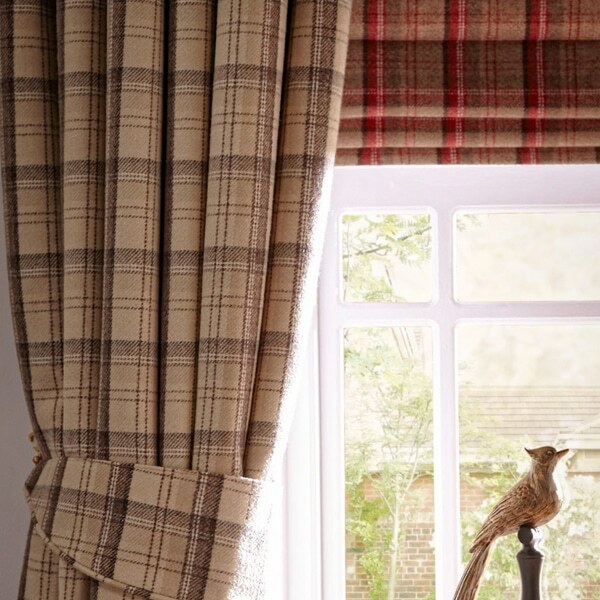 We can offer fabric tiebacks in either a matching or co-ordinating fabric and with either a plain or piped finish. 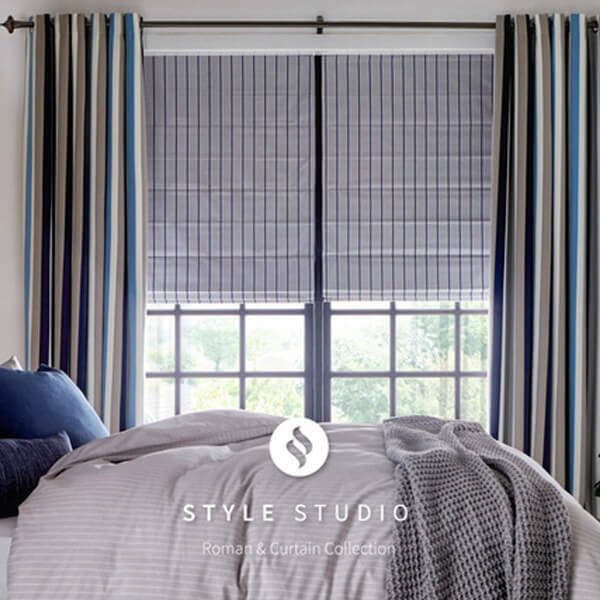 Casa blinds also have a large selection of rope style tiebacks and a range of wood and metal holdbacks to create your desired look. 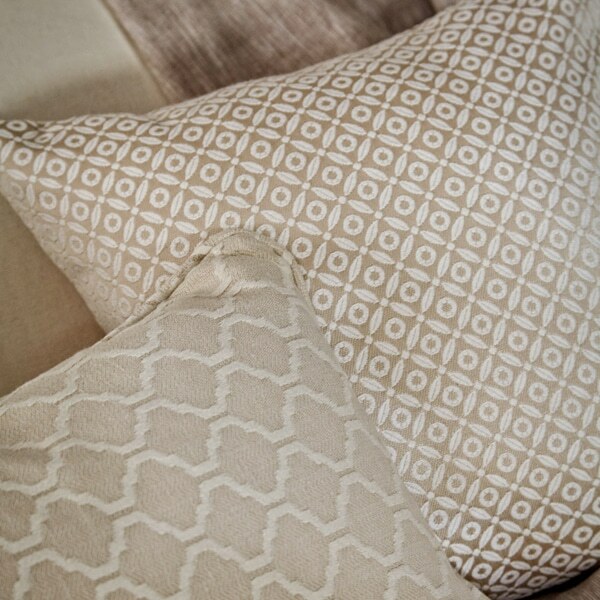 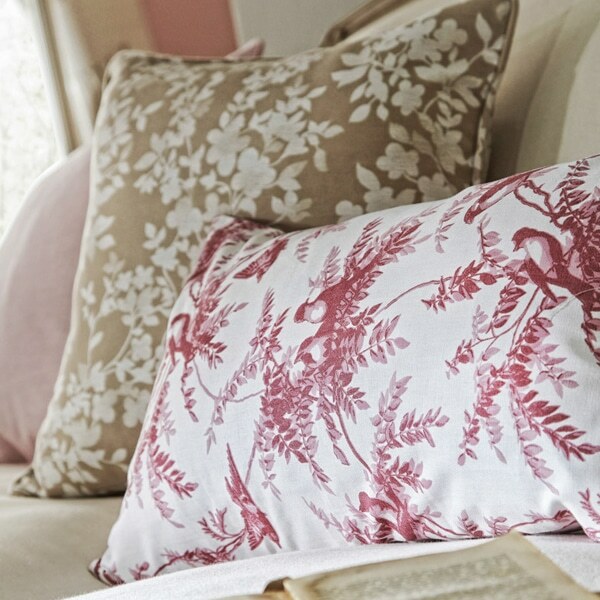 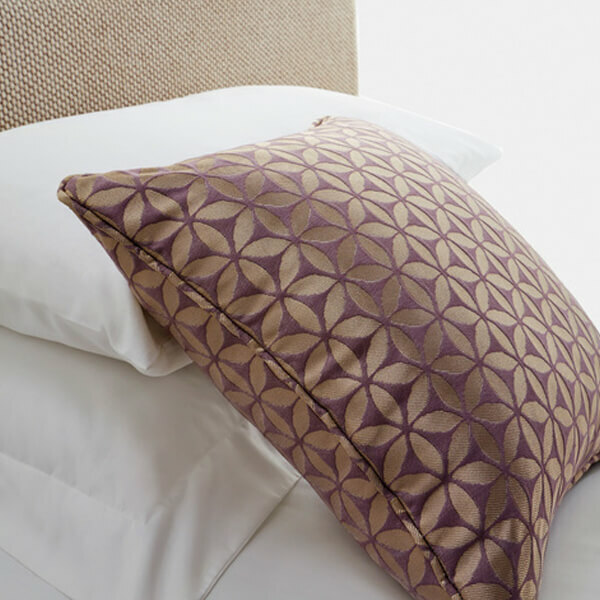 Complete your room with our selection of cushion covers. 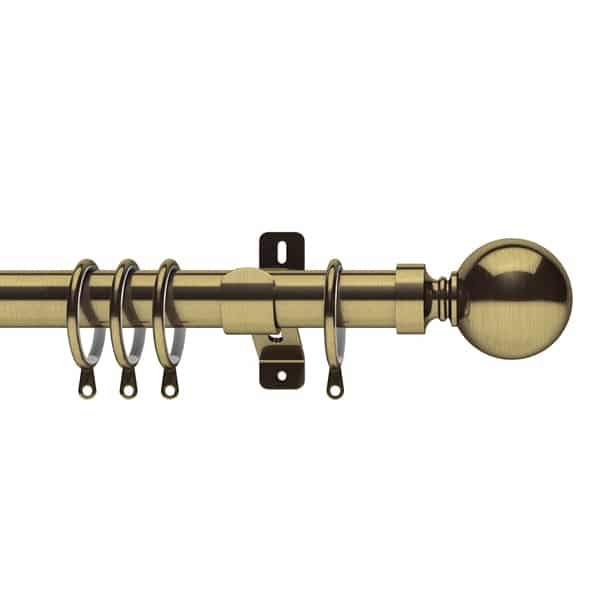 These are available in different sizes and with either a plain or piped finish. 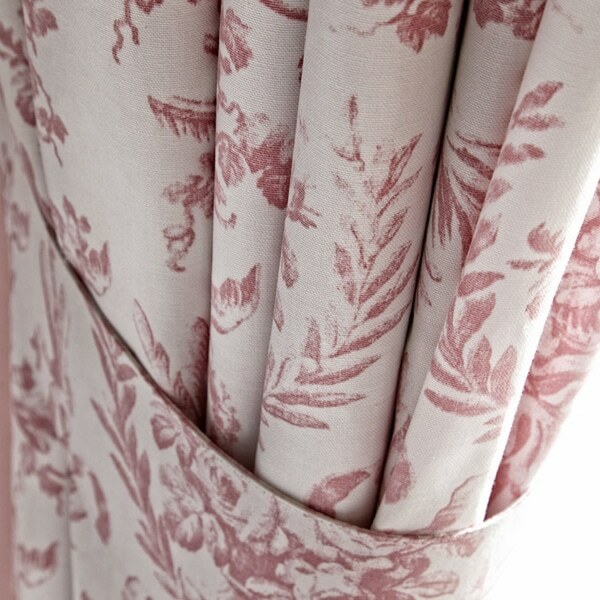 Choose a matching or co-ordinating fabric from our range.